Are you dizzy from all the gallery hopping or have you been drinkin’? Chiming in Beyonce’s “I’ve been drinking, I’ve been drinking”? Either way, after a long week of lots of colorful activities, we have no judgment to give on what you did or didn’t do. All we have left for you tired souls is BRUNCH. Here’s are the spots you shouldn’t miss. 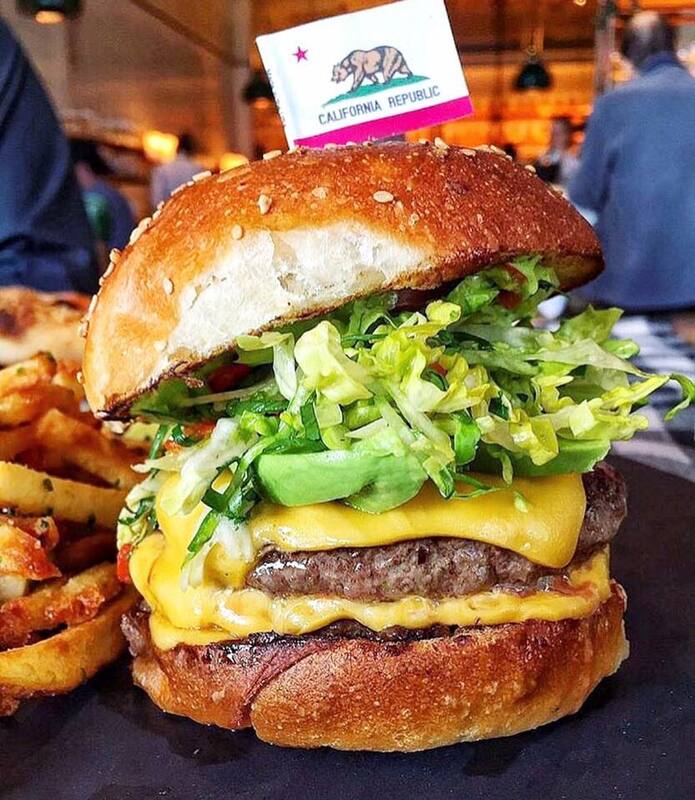 This Stephen Starr restaurant helms from NYC with Chef Justin Smillie’s signature California inspired cuisine. Must-order dishes include chilaquiles and the Upland cheeseburger. This isn’t your run of the mill taco shop or bougie South Beach spot. 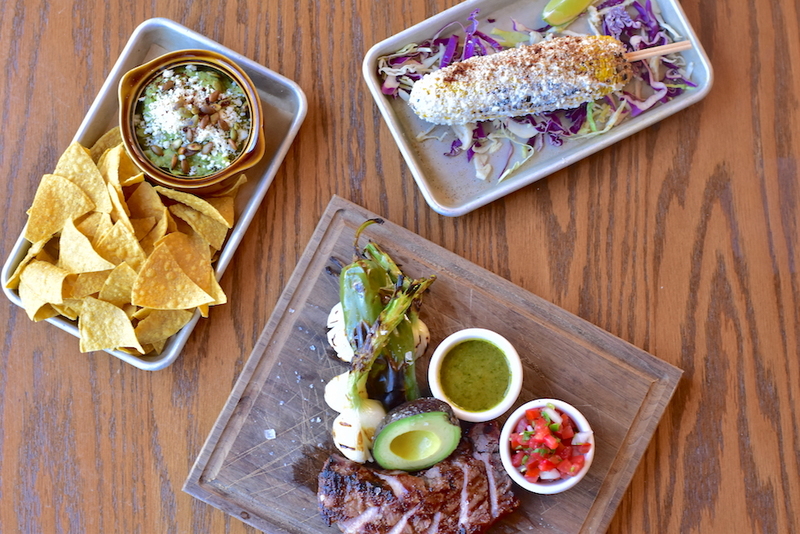 Must-order dishes include tuna poke tostada, pork carnitas tacos, and sliced ribeye tacos. Leave room for dessert with Lolo’s corn cake. 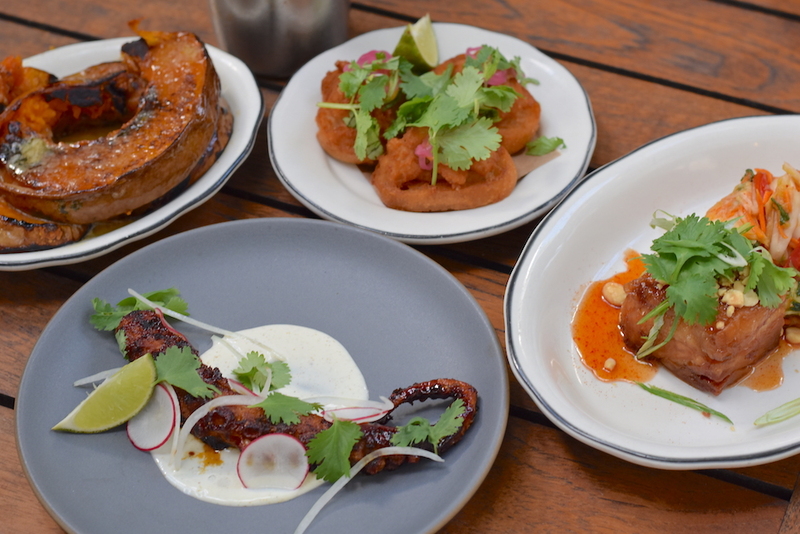 A New American concept highlighting Miami ingredients in small plates for pairing and sharing. Must-order dishes include the Pinch burger, pork n’ eggs, and the pork sandwhich. If you’re looking for waterfront seating this is the spot. 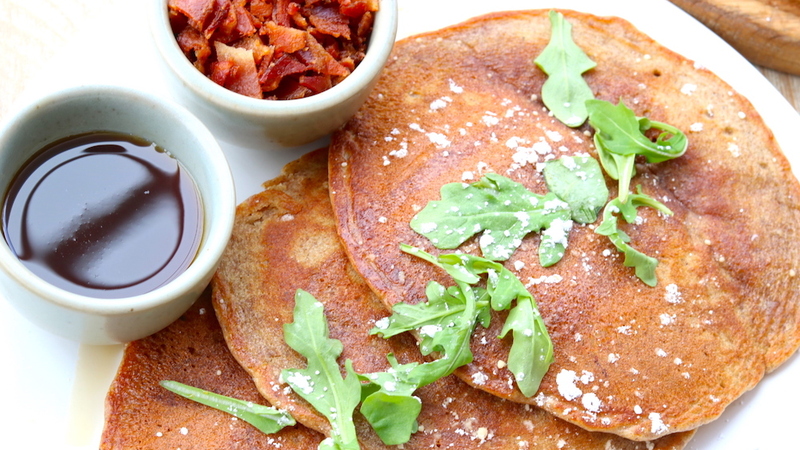 Must-order dishes include Cauliflower Crust Pizza and Gluten Free Vanilla Pancakes. 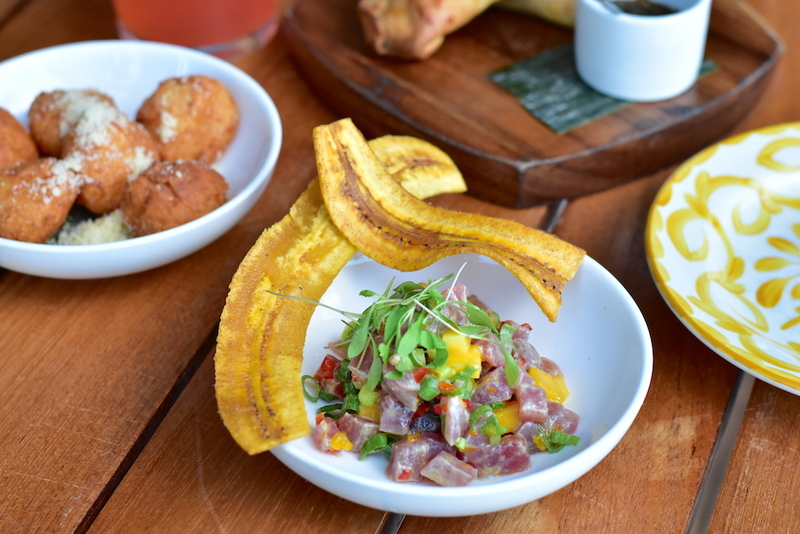 Bold Latin American flavors with a Miami twist for a relaxing waterfront vibe. 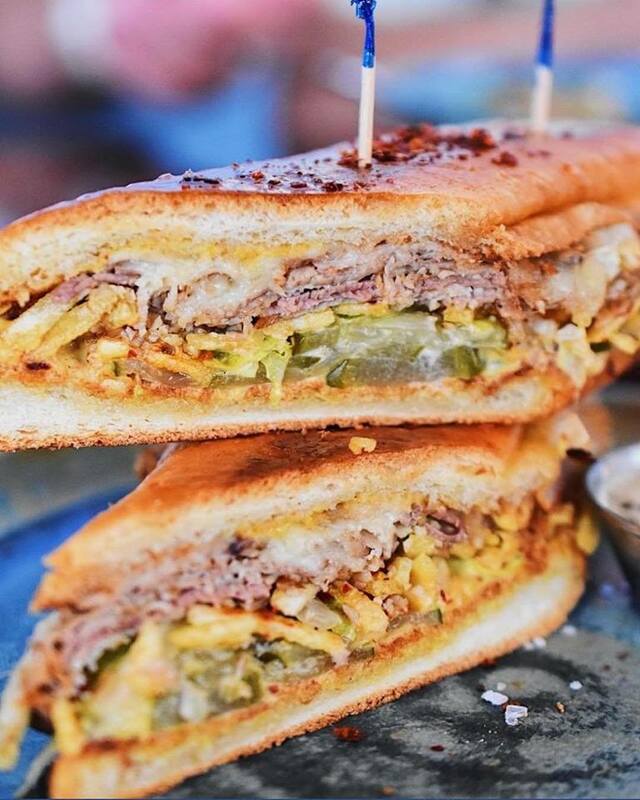 Must-order dishes include ceviche, parillada cart, and the choripan. 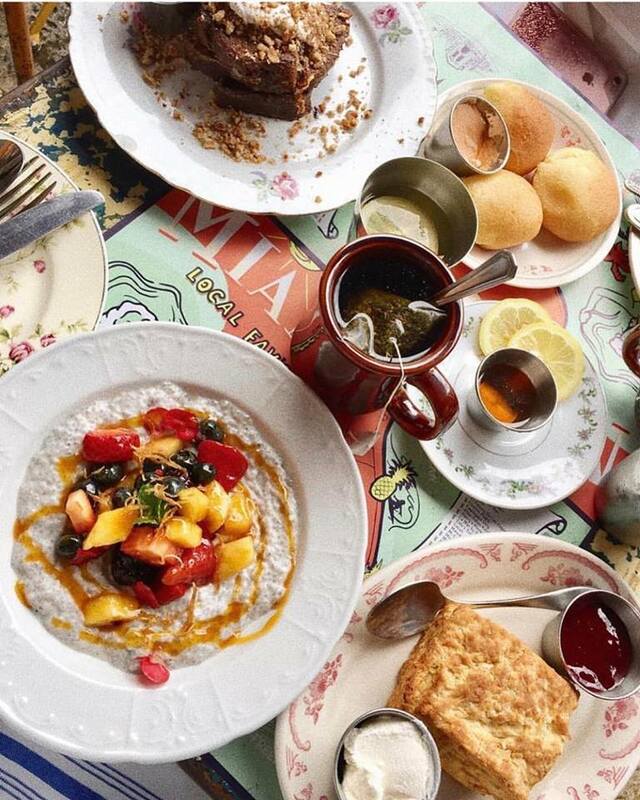 For friends that appreciate made-from-scratch dishes in an elevated diner-inspired spot. 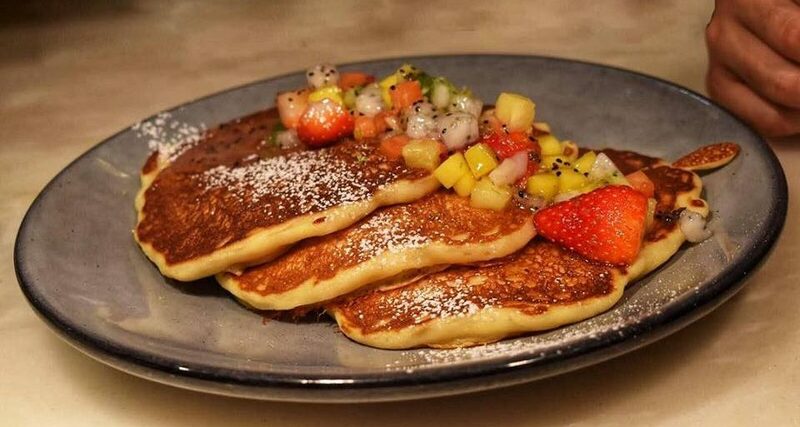 Must-order dishes include bagel bites, buttermilk pancake, and challah French toast. Greek eatery with the best terrace you could ask for. Must-order dishes include Greek sampler, grilled halloumi, fries with garlic Greek yogurt and grilled octopus. 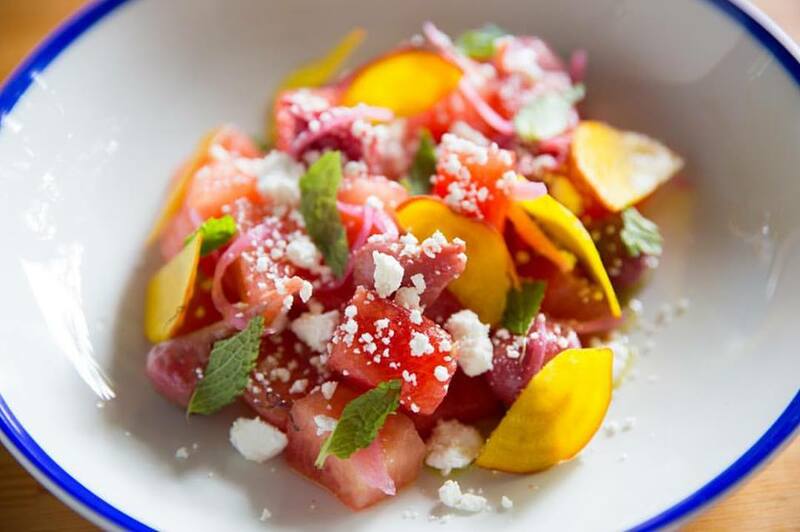 A Miami classic by James Beard Award-winning chef/owner Michael Schwartz. 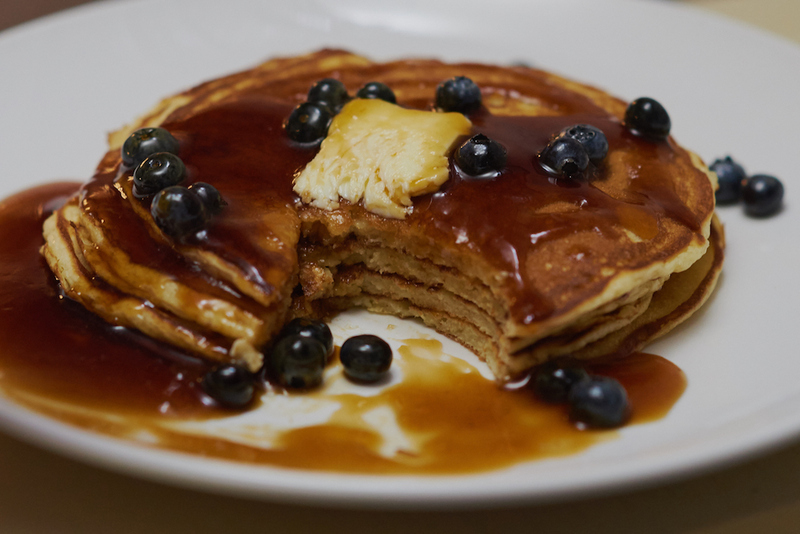 Menu changes often according to seasonality, must-order dishes include wood oven roasted polenta, breakfast pizza, and Lemon ricotta pancakes. Global-inspired American fare with cocktails by the guys from the Broken Shaker. Must-order dishes include latke Benedicts, arepas, and pan de bonos. A wood-fired Asian inspired restaurant. 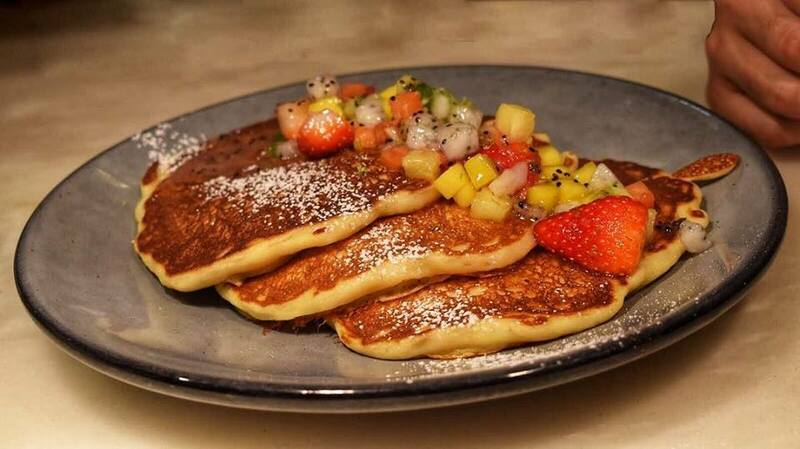 Must-order dishes include the pork bao buns, roasted Cauliflower and buttermilk pancakes.